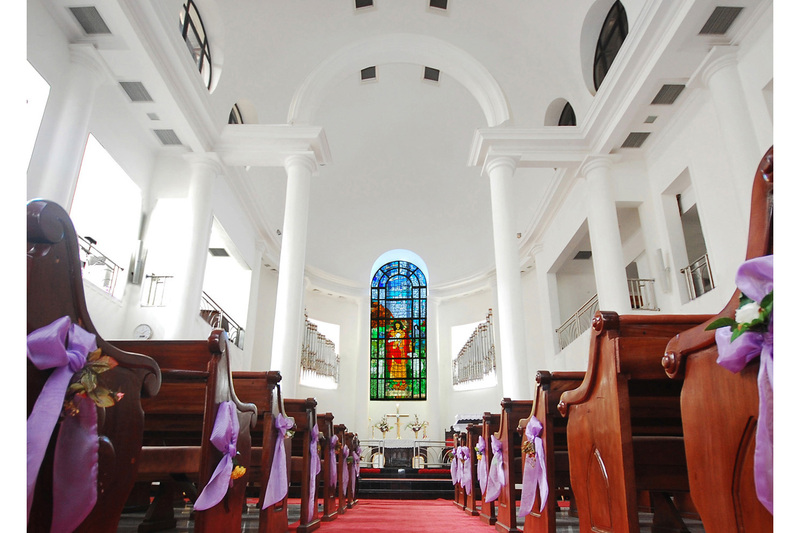 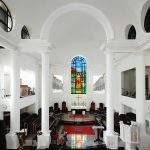 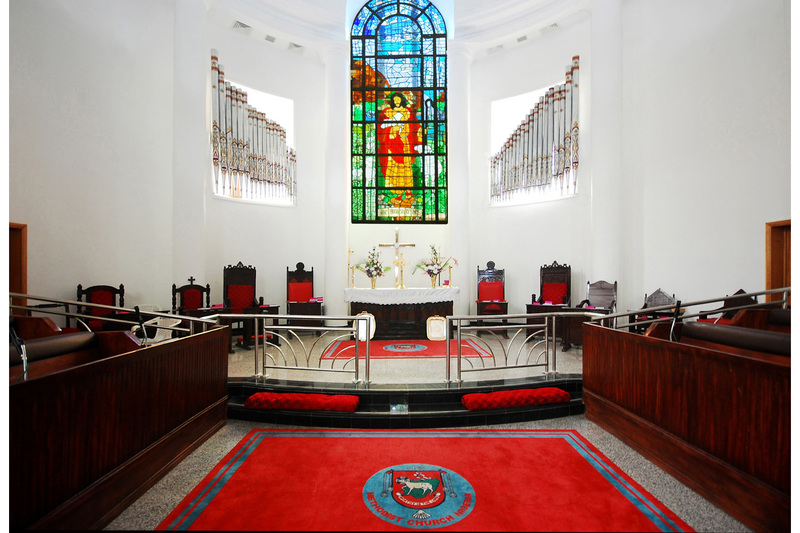 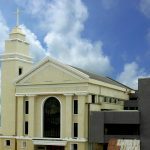 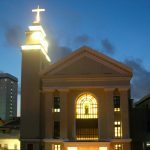 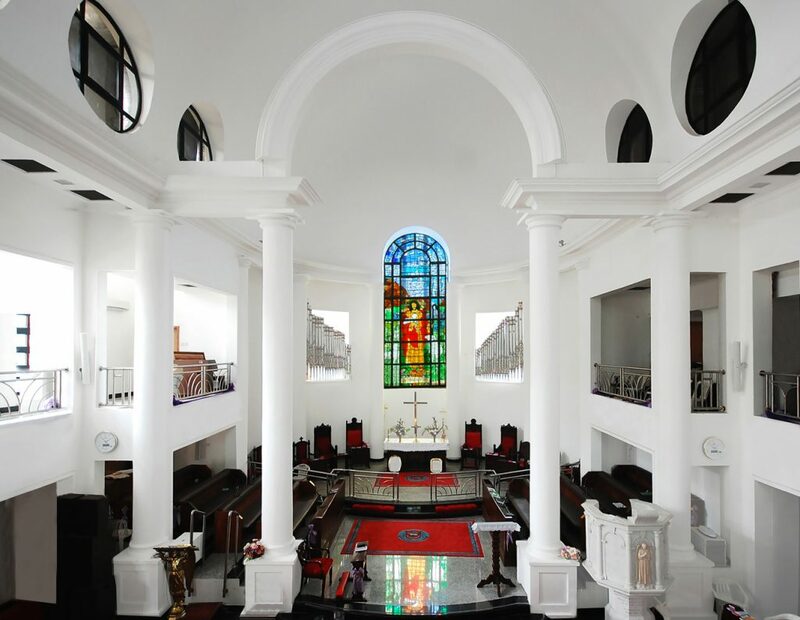 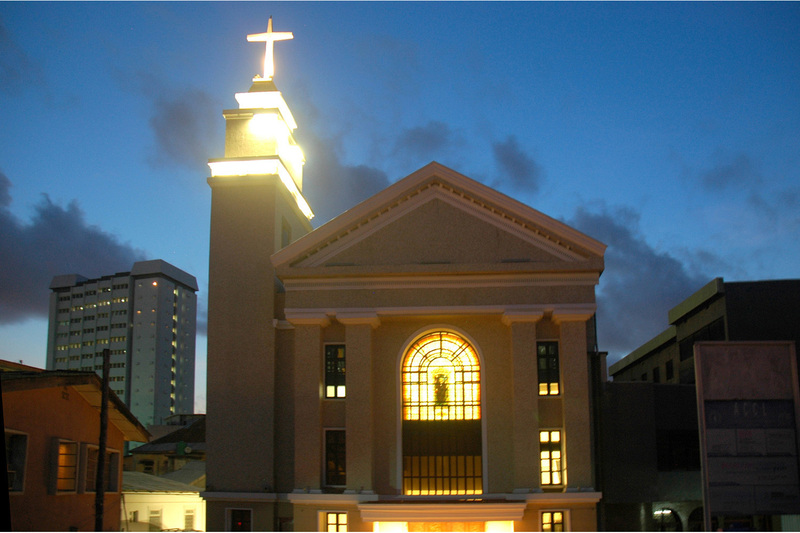 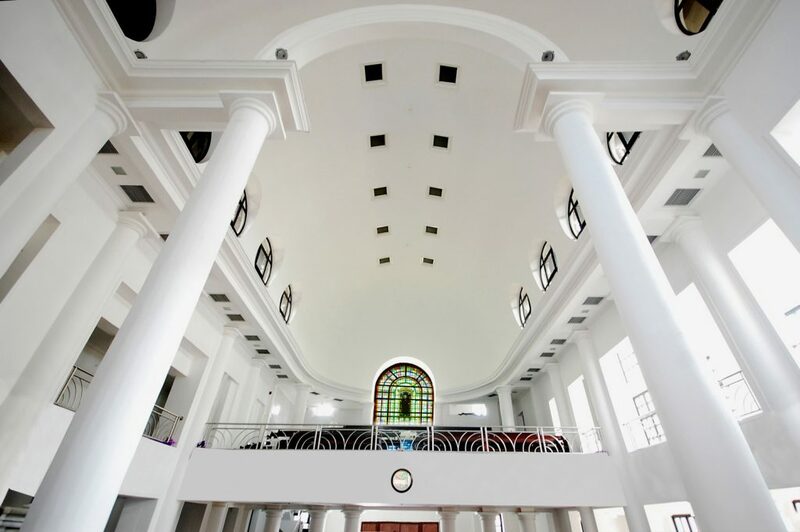 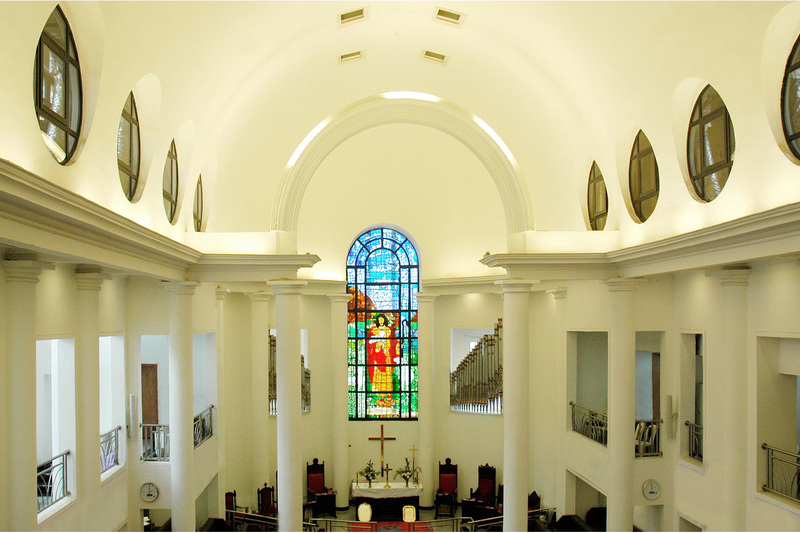 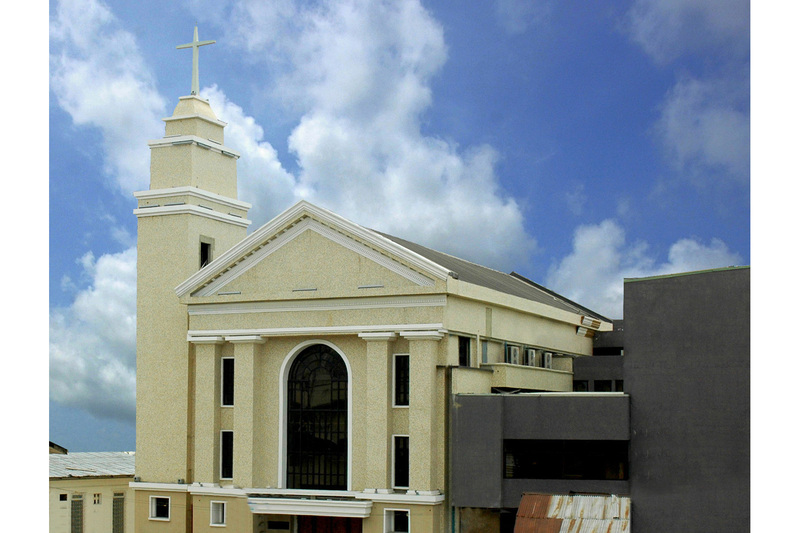 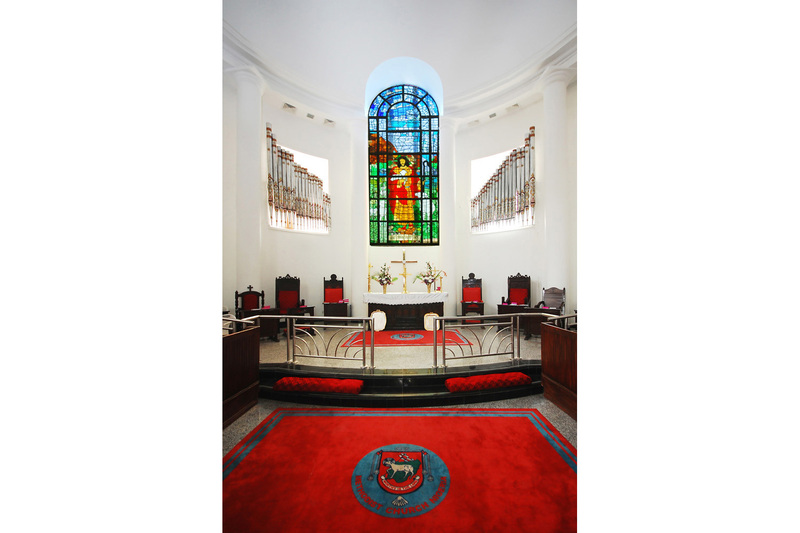 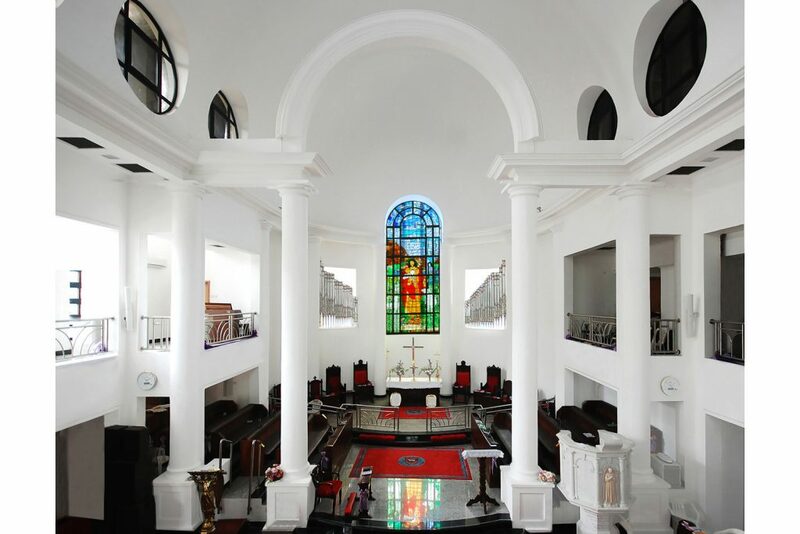 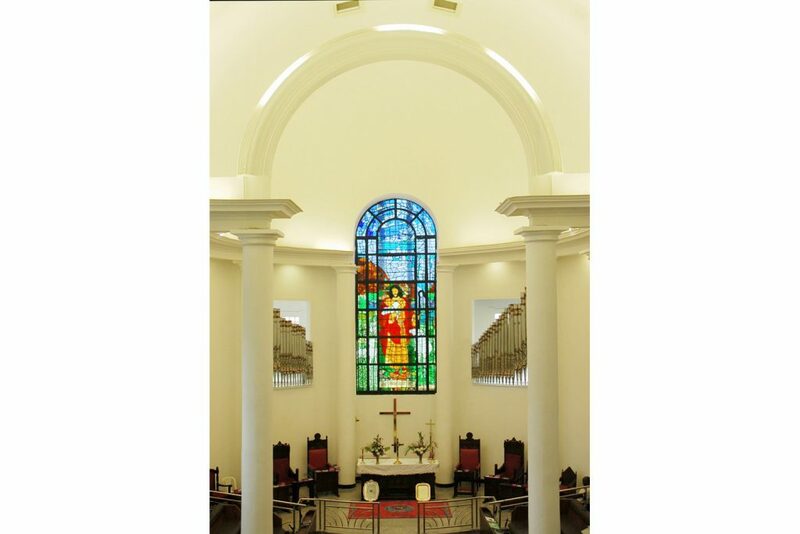 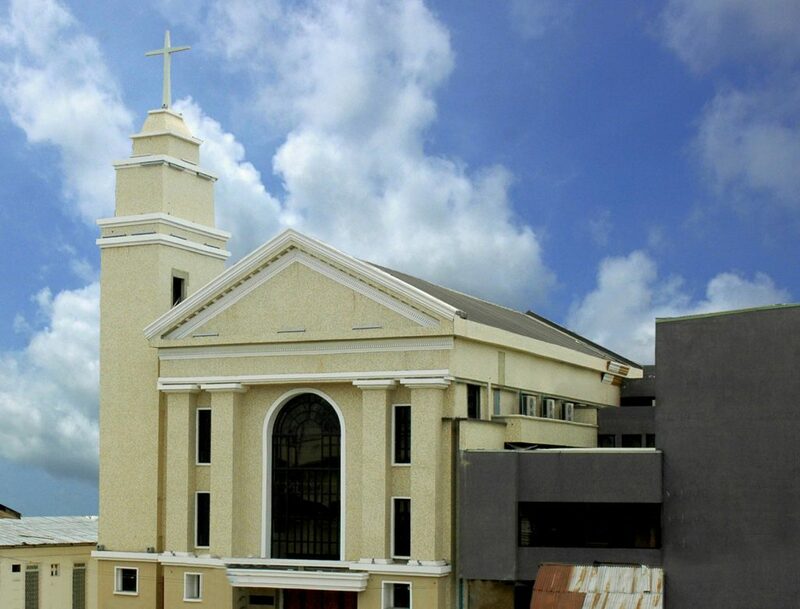 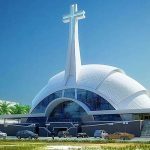 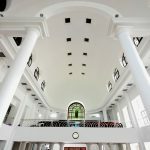 The redevelopment of the Wesley Cathedral (Olowogobowo), Lagos Island, Lagos, required the demolition of the existing 100year old Cathedral to make way for the construction of larger Cathedral to accommodate the larger congregation. 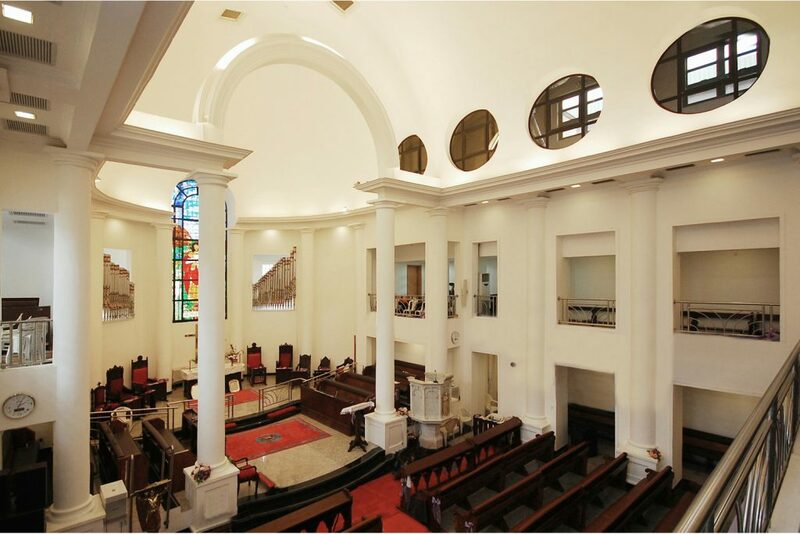 The new Cathedral went a long way to retain a substantial number of the original Cathedral’s artefacts such as the stained-glass windows, the pulpit and numerous plagues. 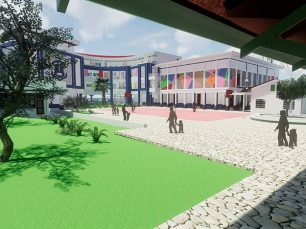 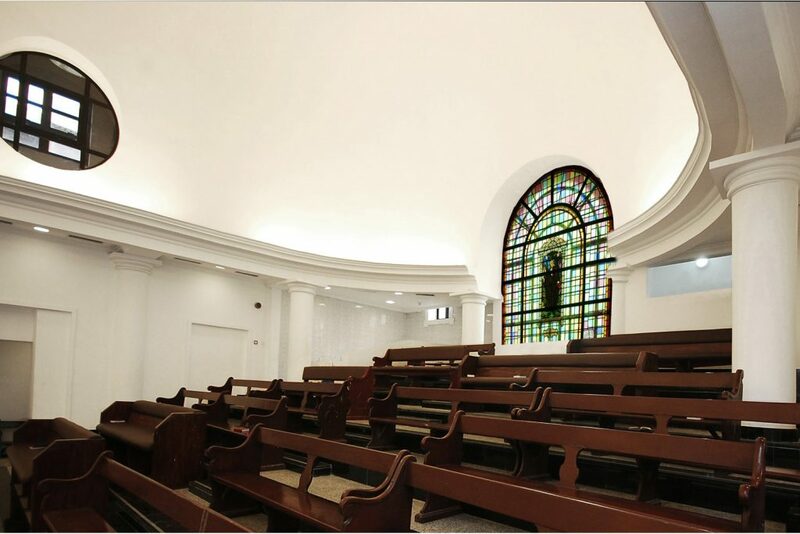 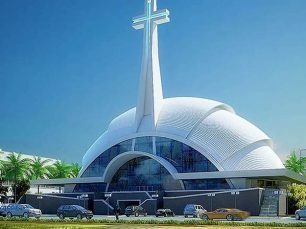 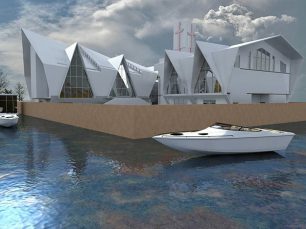 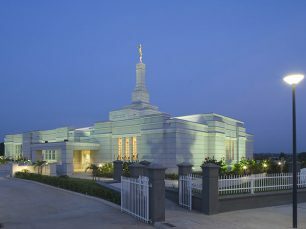 The new 800-seater Cathedral accommodated 600 seats on the ground floor and a further 200 seats in the gallery. 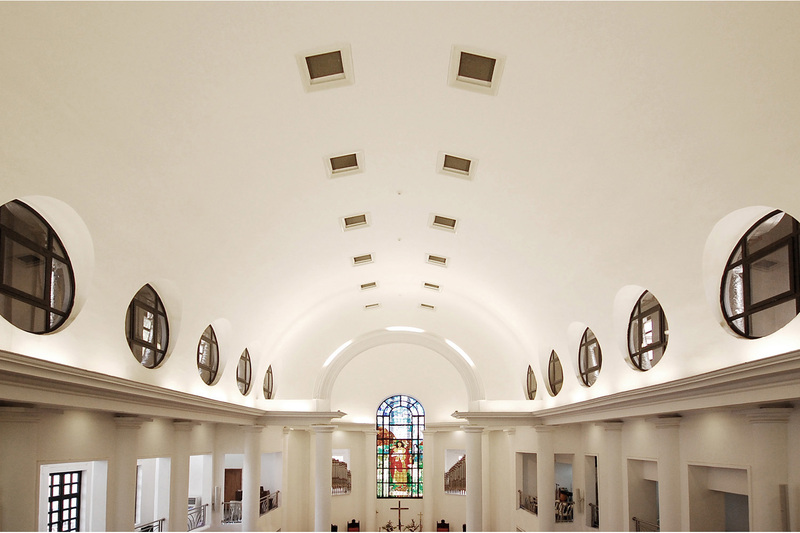 With its classic roman style architectural frontage all of the air-conditioning plant is located in the roof above the barrel vault.